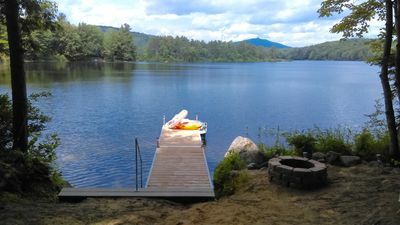 Welcome to the Eastern Slope Inn Resort – an elegant, four-season resort located on the National Register of Historic Places in the center of New Hampshire’s North Conway Village. 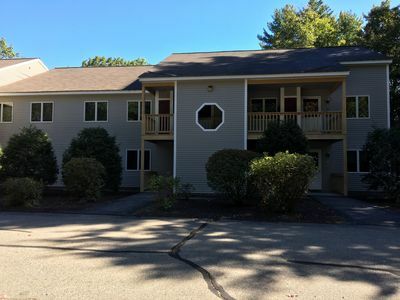 Situated on 40 acres, within walking distance of quaint shops, restaurants, cafes, and popular attractions, the Resort features 250 rooms bridging the charm of yesteryear with modern day comforts and conveniences. 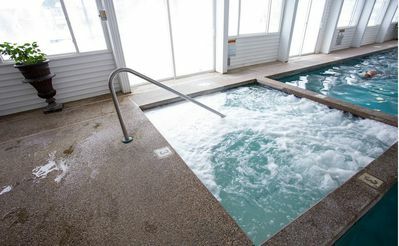 Resort amenities include the Eastern Slope Playhouse, indoor heated pool, indoor and outdoor hot-tubs, clay tennis courts, fitness facility, meeting room and business center, playground, retail shops, walking trails to the Saco River, stocked fishing and ice skating pond, and Flatbread Company restaurant with pub. 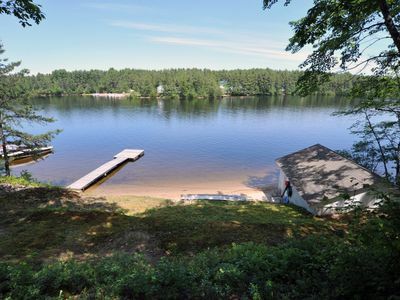 Only 3 weeks in August 2019 left - book now for Summer 2019! 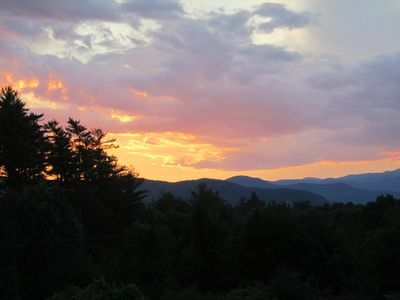 Downtown North Conway, View! 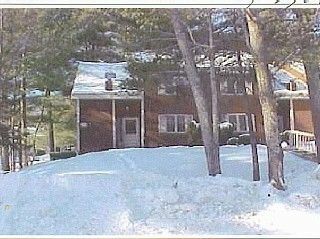 of Mt Cranmore, close to Skiing! 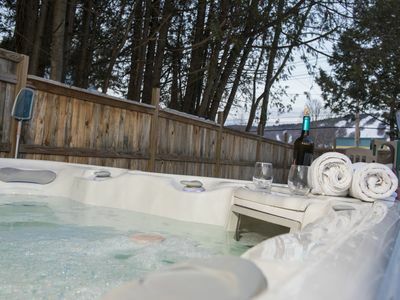 Soak in a Hot Tub. 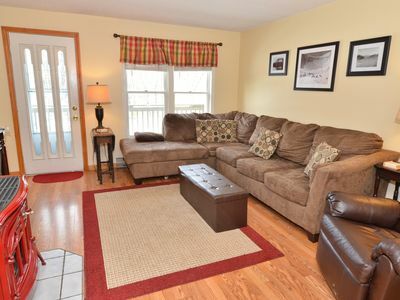 ***New*** Welcoming Townhouse on Saco River, Sleeping for 6 and Pet Friendly! 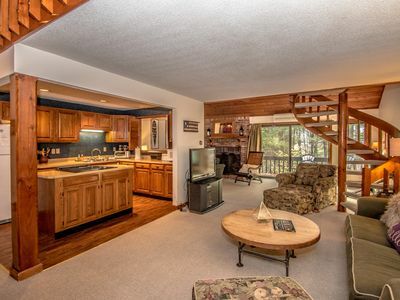 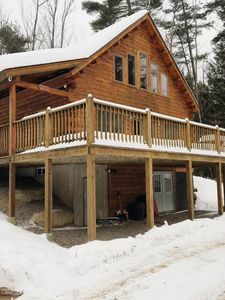 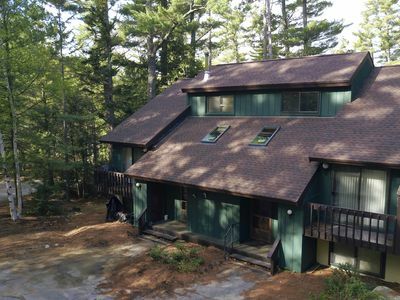 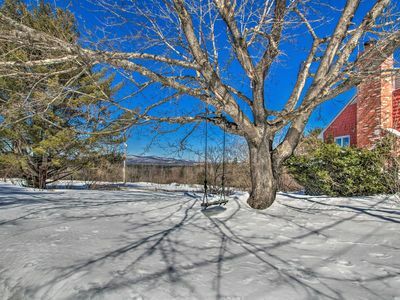 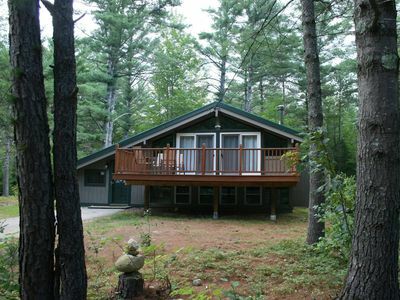 Coveted Ossipee Bluffs Location - perfect year-round vacation home! 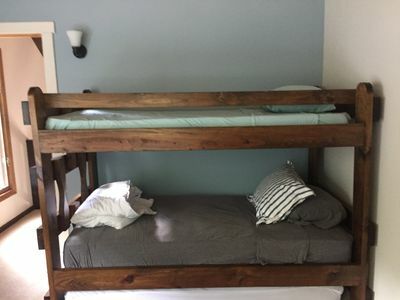 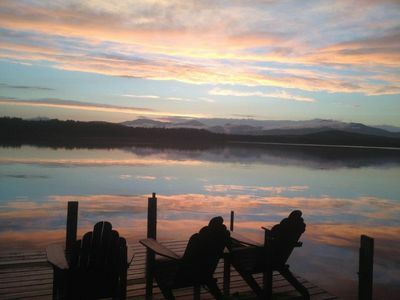 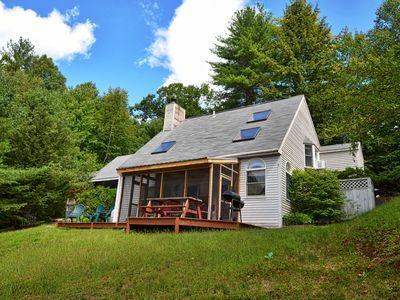 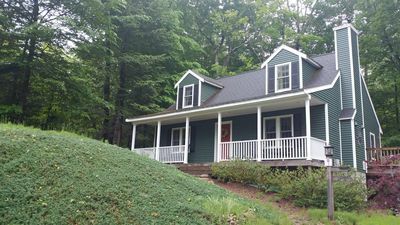 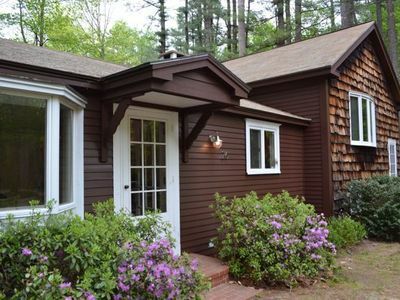 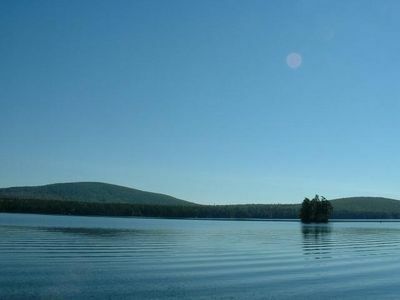 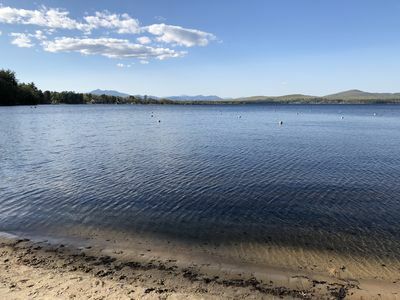 New Summer Rental on Silver Lake, Book now - available June, July & August 2019!